1. British singer songwriter James Blunt once auctioned his sister off on eBay. Blunt told GQ magazine that his sister was upset that she couldn’t attend a funeral in Ireland because the planes were on strike and the ferry was out of season. He said he put a listing on eBay that read ‘Damsel in distress seeks knight in shining armour! Desperate to get to a funeral in southern Ireland, please help!’ The guy who won had a helicopter, saved the day and they ended up getting married three years later … the sister and the helicopter guy not James Blunt and the helicopter guy. 2. One of the most expensive items sold on eBay was a $265,000 Malibu airplane and was purchased using a mobile phone. 3. 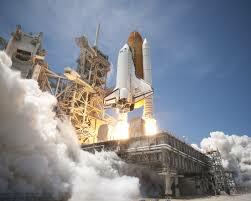 During the Space Shuttle program the only place NASA could source defunct tech like floppy drives and Intel 8086 chips was eBay. 4. In 2008 scientist Richard Harrington purchased a previously unknown sea urchin on eBay “sea urchin and an insect of a previously unknown species encased in amber some 40-50 million years ago “ He attempted to have the discovery named Mindarus ebayici which was rejected and the urchin was given the snappy title of Mindarus Harrintoni. 5. 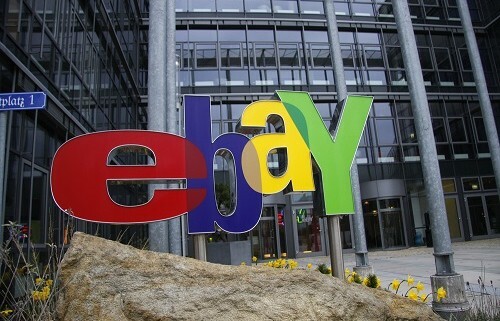 EBay was founded in America but the award for the nation that buys more items per capita goes to Britain. 6. 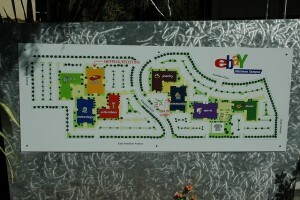 When eBay went public it was with a suggested share price of $18 which surged to $53.50 on the first day. The 30 employees of the company at the time did the conga round the office. The first CEO of eBay, Meg Whitman has a net worth today of just under $2 billion. 7. The most expensive item to date sold on eBay was a Frank Mulder designed Gigayacht which was snapped up by Roman Abramovich for a cool $168 million in 2006. Rumours that Abromovich stayed up all night to snipe the auction at the last second remain unconfirmed. 9. 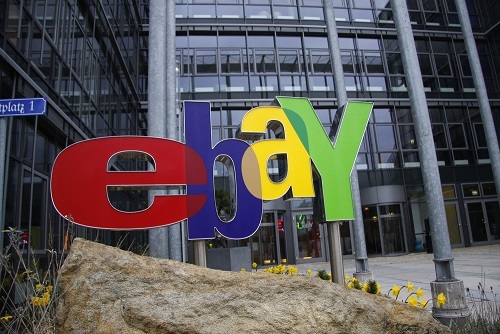 EBay founder Pierre Omidyar travelled to Sacramento to register a name for his planned business Echo Bay Inc. but the name was taken and on the spot he came up with eBay instead. 10. EBay’s headquarters in San Jose, California consists of seven buildings and they’re all named after categories on eBay.com Collectibles, Jewellery, Motors, Music, Sports, Technology and Toys. 11. 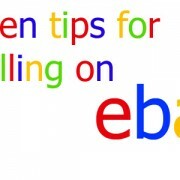 The first eBay member to reach a feedback score of 1,000,000 was Jack Sheng who took eight years to reach the impressive score. To congratulate Sheng eBay staff created a new shooting star in his honour and named a conference room at their headquarters after him. 12. In 2004 a Florida woman listed for sale a grilled cheese sandwich which she said bore a portrait of The Virgin Mary. The seller claimed she made the sandwich ten years earlier and it never went mouldy. The sandwich sold for a whopping $28,000.